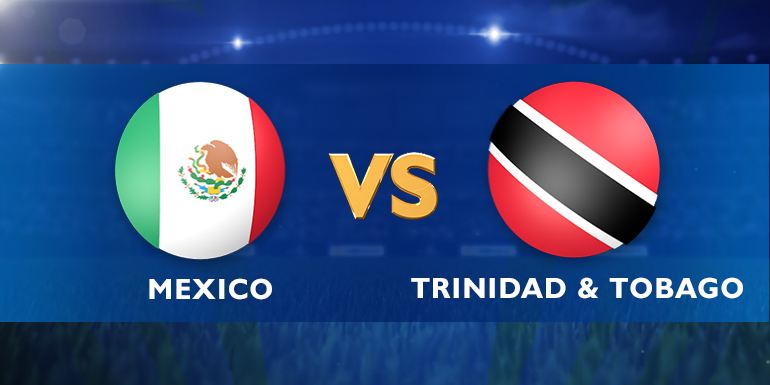 CONCACAF Gold cup 2015 Champion Mexico will play a friendly match today against Trinidad & Tobago. Though Mexico can’t did well in Copa America 2015 but their performance on Gold cup was expected level. Mexican team playing attitude in like European nations and they are very fast & defensive. Trinidad and Tobago: Kenwyne Jones, Jonathan Glenn, Rundell Winchester,Willis Plaza. Mexico: Jose Juan Vázquez, Javier Hernandez, Carlos Vela, Raul Jimenez.